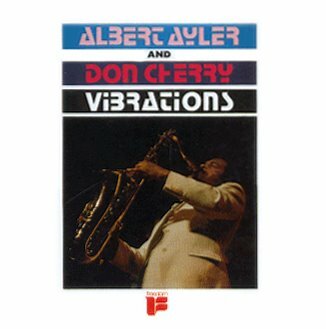 Albert Ayler And Don Cherry recorded the album Vibrations in Copenhagen on September 14th, 1964. Albert Ayler is credited as composer and the album was released on Freedom Records, linked with the producer Alan Bates, as with his Black Lion Records. Children is the second track on the album .